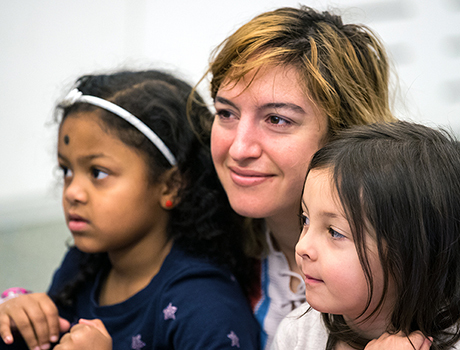 For more than a century, Bank Street has been a leader in progressive education, helping educators and children develop to their fullest potential. A recognition that learning happens best through meaningful relationships developed in the context of intentional communities. A deep understanding of individual development, rooted in evidence about what works for learners at all ages. A commitment to building educational experiences upon the strengths of individuals. Social justice and principles of access and equity for all learners. Advocacy, action, and the fostering of democratic principles. Programs in the Graduate School of Education model these principles and values. Adult learning at Bank Street happens through inquiry, observation, research, and hands-on opportunities to help students build on their own knowledge, skills, and experiences. Core to our approach is the opportunity for graduate students to apply what they are learning in sustained fieldwork experiences. While in fieldwork, students are closely mentored by Bank Street faculty and experienced practitioners and meet with a small group of peers to work collaboratively over time to develop reflective and supportive learning communities. Supervised fieldwork/advisement lies at the heart of a Bank Street education. 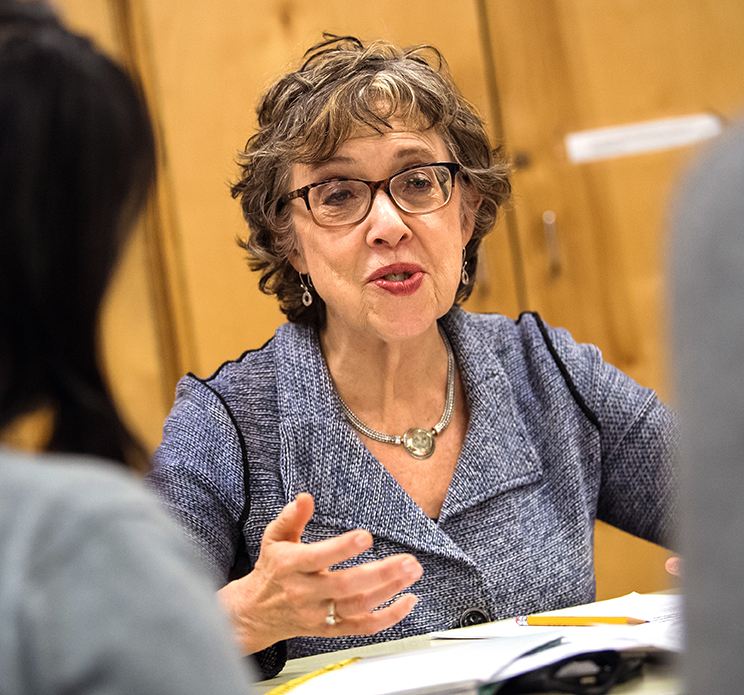 Through sustained experiences in the field, supervision from core faculty, and close collaboration with peers, our graduate students develop the ability to connect theory to practice and to reflect deeply on their own growth as educators. Students put knowledge into practice, learning from experienced mentors in the field. A core faculty advisor visits each advisee over time to support individualized professional learning goals. Advisors observe and mentor each advisee, meeting individually and with field mentors throughout the period of supervised fieldwork. Students participate in a regular conference group of 5 to 7 students and their faculty advisor. These groups become professional learning communities where peers support each other with deep inquiry into their developing practice. Our courses require students to examine their own experiences in light of new ideas and new insights, offering opportunities for exploration, discussion, and reflection. 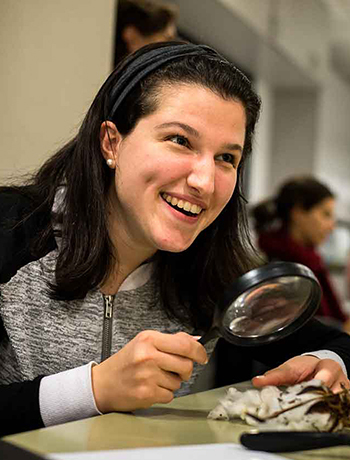 Courses weave together theory, research, and hands-on experiences to prepare students to enter their chosen fields. We model the kind of learning experiences we want our graduate students to develop and enact in their practice. The Integrative Master’s Project and the Professional Seminar are integrative, culminating experiences. As students move toward graduation, they use the Integrative Master’s Project or the Professional Seminar to more deeply explore an area of their choice. These experiences enable students to synthesize and expand on what they have learned during their graduate studies in order to further their professional growth through inquiry, reflection, and integration.